Hey friends, in this Bullish Bears Watch List Review we will take a look at our swing trade watch list, day trade watch list, trade alerts results, and how they worked out for the week of April 2 – April 6. This is our tenth week sharing our results, though we have been putting out our watch lists for a long time. 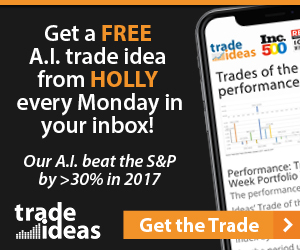 We share our Trade Ideas stock scanners live each day in our trading service. 30-days of full access to MarketClub – only $1!